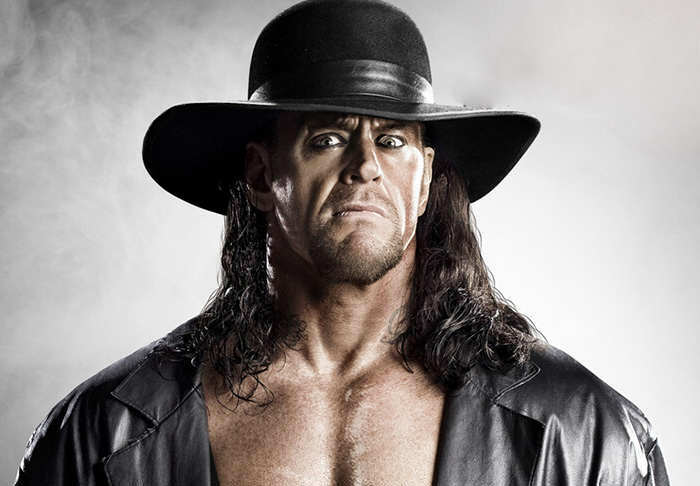 The Undertaker is probably one of the most recognisable names in the world of wrestling, but his look has evolved a hell of a lot through the years. For well over two decades ‘Taker -real name Mark William Calaway- has graced the square circle, and most people would presume the ‘American Badass’ had only known this persona – but they’d be very wrong. 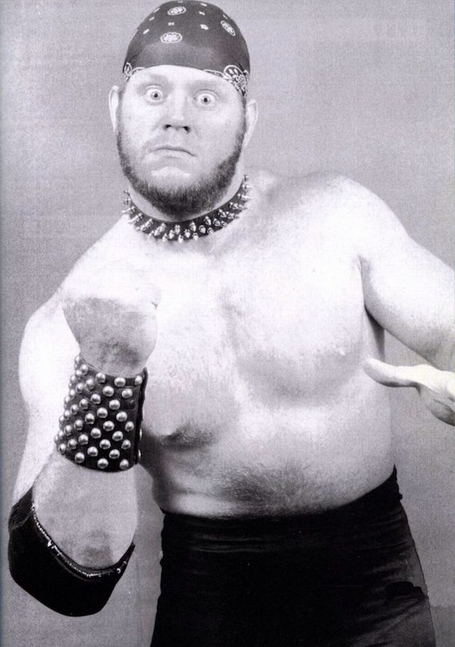 Before he became The Undertaker, Calaway went by the name ‘Mean Mark Callous’ and his appearance is a far cry from anything you’d conjure up from your childhood. Now 51 years of age and still performing with the WWE, The Deadman proved his immortal qualities once more by taking on Shane McMahon in a Hell in a Cell match at Wrestlemania 32.